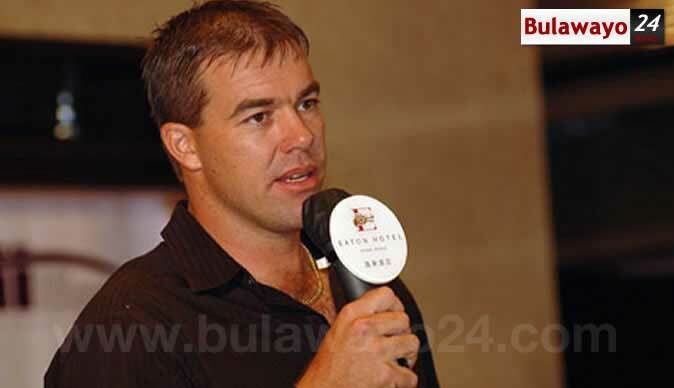 Heath Streak for Ndebele chief! Social Media users have urged people from Matabaleland to make Heath Streak a Chief after a video of him speaking fluent Ndebele went viral on social media. The video is dated 25 December 2016. Streak who was born on 16 March 1974 in Bulawayo speaks fluent Ndebele and thinks it is shameful that more white Zimbabweans don't. Who he is, specifically, is the scion of an old Matabeleland farming family, with African roots that go all the way back to William Streak, of Henley-on-Thames, who was wounded at Waterloo and emigrated in 1820. Today, the Streaks have 700 head of cattle. There were 1,800 before their land was seized. They also grow maize and paprika, and run a safari business of the hunting and shooting kind. "I was lucky that I learnt English and Ndebele pretty much simultaneously. I grew up in a very multiracial era compared to that of my parents. At senior school I didn't think twice about inviting black friends for a weekend at my parents' ranch. This would have been unheard of in Mum and Dad's era."